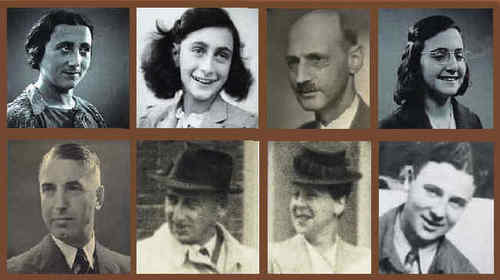 Anne, family and 面包车, 范 pels. . Wallpaper and background images in the Anne Frank club tagged: anne frank photo anne frank diary. This Anne Frank photo might contain 彩色玻璃窗, 彩色玻璃窗口, 拘留室, 牢房, 肖像, 爆头, 特写镜头, 特写, and 爆头特写.